maintenance checked cars and bikes! Looking to save money in car hire? We guarantee best value for money services! Welcome to our beautiful island CRETE. 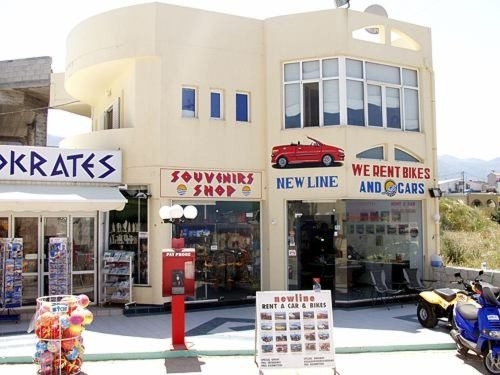 "NEWLINE" cars and bikes rental, present 21 years of experience in business. Our services are of the highest level. 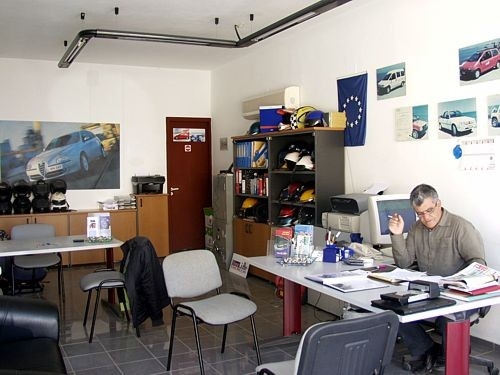 Devoted to safety and customer service satisfaction, we offer brand new, preventive maintenance checked cars and bikes. We give you first hand informations from the interior of Crete. Let our experience guide you, as all these thousand client-friends from all over the world have done during all these years. Let us know your car or bike choice and leave the preparation delivery to us. New cars and bikes (max. 14 months old). Car or bike replace in case of serious damage. Πλήρη ασφάλεια. Προσωπική ασφάλεια για τον οδηγό και τους επιβάτες. Ασφάλεια προς τρίτους. FΠλήρη ασφάλεια πυρός, για σπασμένα τζάμια, καθρέπτες, ελαστικά και ασφάλεια κλοπής. Όλοι οι φόροι περιλαμβάνονται στις τιμές. Unlimited km. Free delivery and collecion 24hrs / from airport - port - hotel. Road maps and free baby seats. We offer brand new, preventive maintenance checked cars and bikes. Use our reservation form to book your preferred car or bike. We will contact you to confirm your booking and provide you with payment options. If you have proceeded with the payment, your reserved car or bike will be available for pick-up once you arrive. Let our experience guide you, as all these thousand client-friends from all over the world have done during all these years. Let us know your car or bike choice and leave the preparation delivery to us.